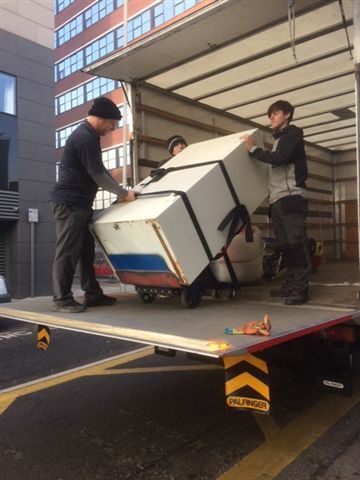 Merseyside Movers provide specialty moving services that involve heavy over-sized bulky items which require special equipment in order for it to be moved both properly and safely. One of the items we provide specialised equipment for is for heavy safe moves. Alan Davison Director Valleystar Ltd.
Is it really worth the risk of hiring inexperience. 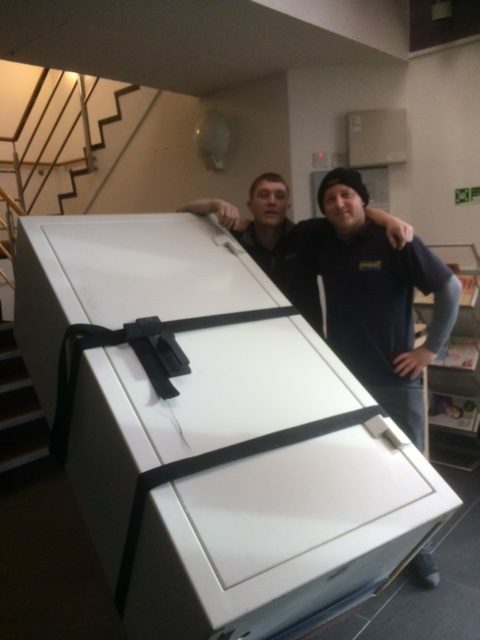 Call Merseyside Movers on 0151 546 3819 for a price to move your safe. 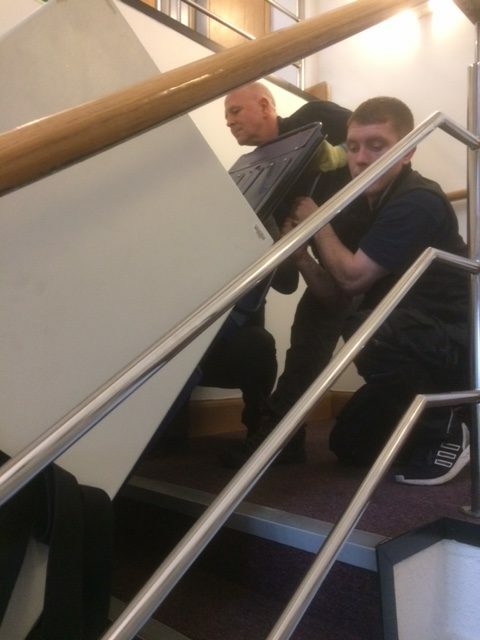 We have specially trained Heavy Safe Movers with the appropriately trained set of skills needed to perform this type of intricate move, including the most up-to-date equipment necessary to guarantee a smooth delivery for your treasured item. Our experienced and (specially) trained movers will use proper tools to insure the safety of your item. 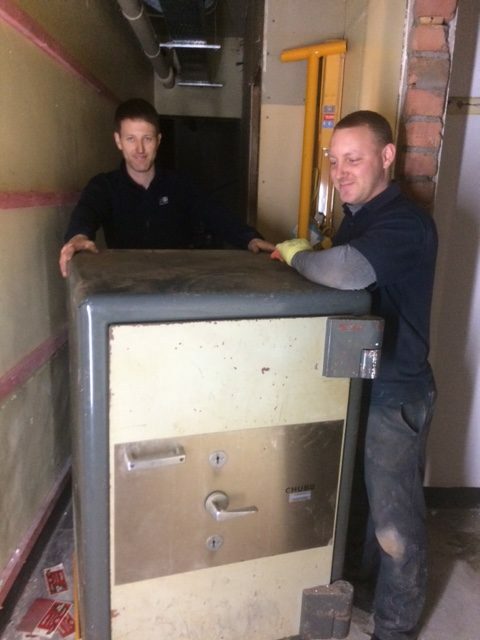 A large safe weighing approximately 1000 kgs needed moving out of a business premises in a basement in Liverpool so renovation work could be carried out.